Summer months boast of warm sunshine, vivacious colors, and stunning outdoor settings. Summer is the most popular time of the year to get married because summer months are full of brightness and cheerfulness-simply perfect for a perfect wedding! 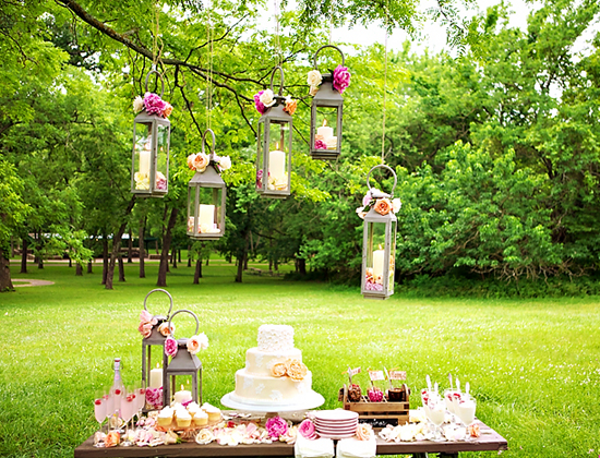 Summer weddings are ideal for outdoor settings such as a beach, garden, or a beautiful yard. Use fresh fruits and vegetables to decorate -- perhaps including Clementine and cumquats in your flower arrangements, or simply filling a large vase with bright yellow lemons. An extra-summery idea would be to use bright tablecloths, napkins with a few sunflowers in metal watering cans as the centerpieces. It's summer time, so why not lighten the ambiance a little? A pianist will be simply perfect if you're having a formal cocktail hour, but if you want to really embrace the season, consider going with alternate summer music styles. Try creating a laid-back or elegant style during your cocktail hour with the help of drums. Your guest will love it! Celebrate the season by filling your with fresh fruits such as watermelon, berries, corn, peas and other vegetables. You can even offer refreshing granitas and sorbets during the meal courses. An elegant summer food menu could also include a bevy of fresh seafood such as lobster or oysters. 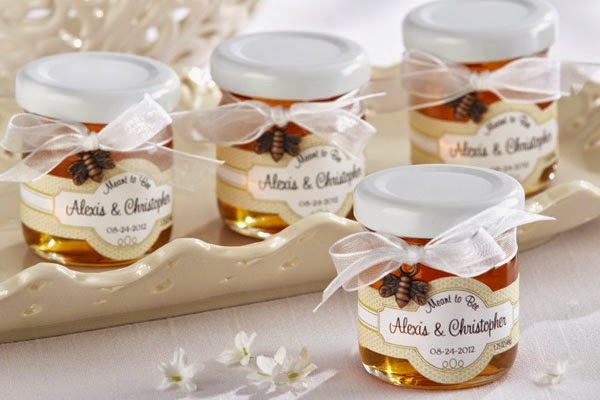 For the wedding favors, send your guest home with a taste of season. 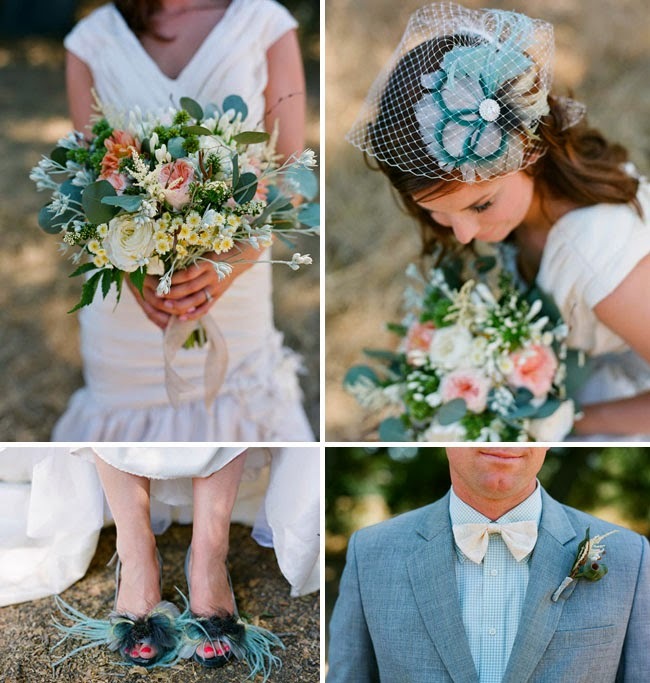 If you are having an outside ceremony, consider personalized fans or flip-flops in your wedding palette. Another multi-purpose wedding favor is a shell-embellished place card that doubles as a picture frame. 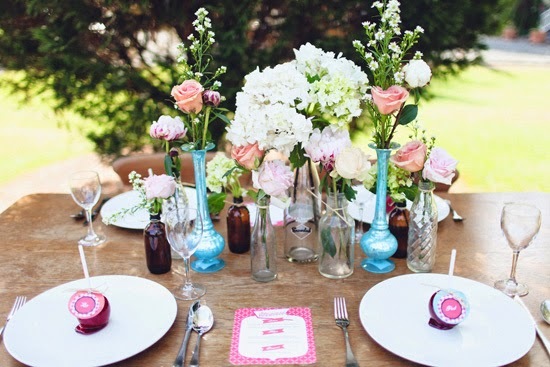 Summer weddings are also perfect for seeds or small pots of flowers as favors. 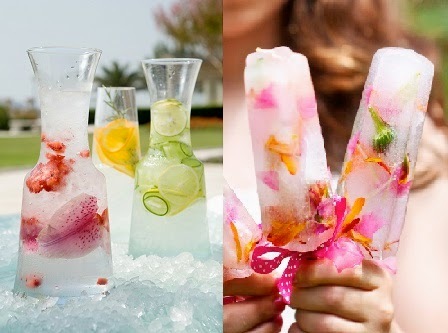 Well, above are some of the ideas to make your summer wedding unique and exquisite. So, plan your best and get the best outcomes!